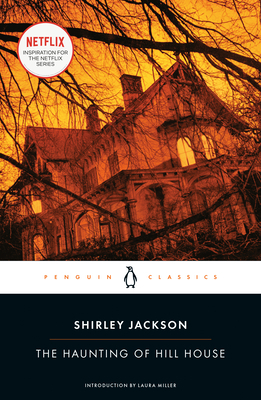 A classic of the horror genre, Shirley Jackson's The Haunting of Hill House is a slow-churning kettle of thrills. Her prose is intoxicating and the characters are rich and delightful. I was surprised by just how funny this book was. Like Hill House itself, the story telling convinces you to let your gaurd down with a playful, comedy-of-manners sort of prose that stands in sharp contrast to the sinister twists and turns that will get your heart racing!